In the hustle of daily life, we often overlook our passion for things we used to love in school. If you had a passion for history and would love to explore the old parts of Delhi, then this is the perfect opportunity for you. The Indian National Trust for Art and Cultural Heritage (INTACH) is organizing a heritage walk to the first city of Delhi. We’ll consider you a true Delhiite if you can name all the cities that Delhi is made of. Can you? A pleasant Sunday morning, nobody on the streets yet. Just you and a bunch of other like-minded people exploring the city’s ruins. Exciting isn’t it! 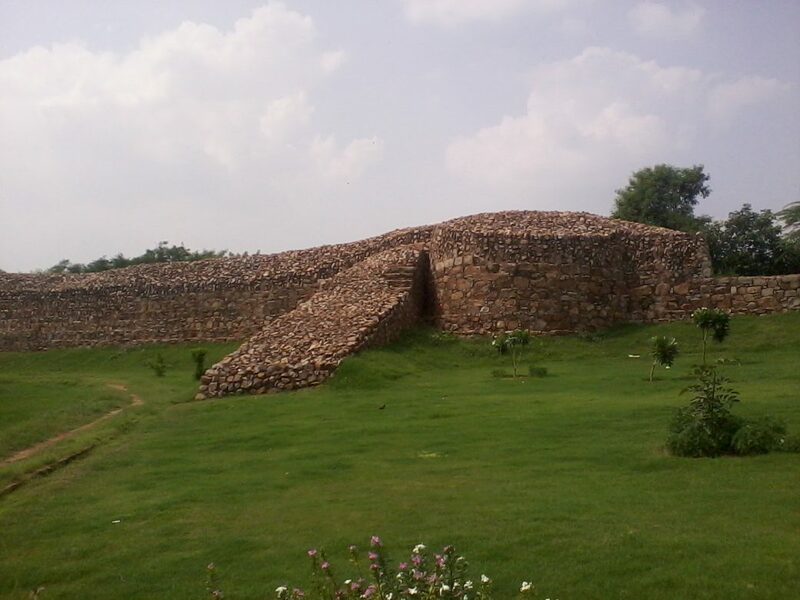 Delhi’s first city – The Lal Kot is a fort built during the 8th century by the Rajputs. The walk will take you through the fort which was enlarged by Prithviraj Chauhan. The remains are present today scattered in South Delhi areas. The best part about this walk will be that you will walk through the oldest citadel of capital. How crazy is that you get to walk on the same path that once Prithviraj Chauhan walked. The feeling of getting away from the dirt and chaos of the city is enormous when you get to the top of the fort. The bottom line is that you must not miss this if you would like to spend your Sunday feeling like a true Delhiites! Get a cup of garam chai after the walk and end it on a high note. What a great start to a Sunday.